When the peace-loving missionaries started to come over from Ireland in the 6th century, looking for remote islands on which to build a monastery, you might be forgiven for thinking that they had an amicable way of settling who was going to go where. On the whole, they did; but the Isle of Lismore must have held a special attraction, at least for St Columba and St Moluag, because both of them wanted it and neither would give in. So – according to the story – they decided to have a race. The first man to the island would win it. All was looking good for St Columba, whose vessel was racing ahead through the waves, but St Moluag had a crafty plan. As the two boats approached the shore, he cut off one of his fingers and threw it onto the beach, thereby claiming Lismore as his own. It sounds a bit drastic, and even if it isn’t true it certainly makes you wonder how these stories grow up. I’d like to think that St Columba performed a miracle and re-joined Moluag’s finger by way of congratulations. Whatever happened, Moluag stayed on Lismore long enough to build a monastery whose lands soon extended east to Appin and west to Kingairloch and Morvern. 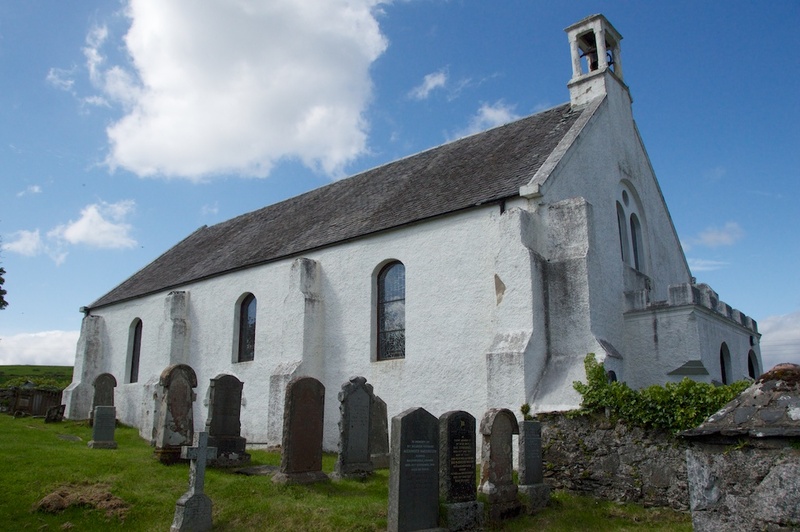 St Moluag’s Church became the seat of the Bishopric of Argyll and the Isles, and for this reason it is actually a cathedral. St Moluag must have been passionate about converting the Picts to Christianity, because he mopped around the country at a fair rate. 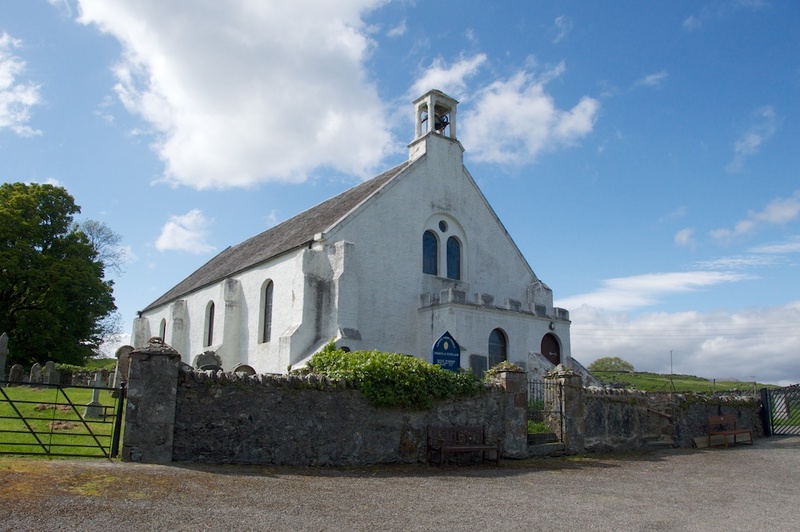 He founded holy centres in Rosemarkie and Mortlach in the east of Scotland, and in the west he travelled to Lewis, Skye, Tiree, Mull, Morvern and Inveraray. 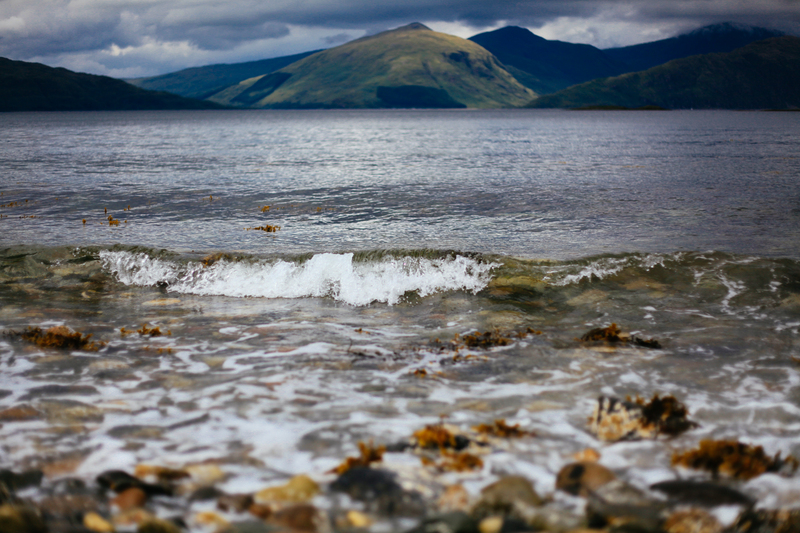 Like Columba, he is reputed to be of noble descent, and he is also known as Lughaidh, Luanus, Molluog, Moluoc and Murlach, among others; ‘Moluag’ is said to be made up of a prefix meaning ‘my’, and the Gaelic ‘Lughaidh’ meaning ‘light’. He died on 25th June 592 AD, somewhere in the east of Scotland. It is unknown where he is buried, but one tradition claims that his body was brought back to Lismore by 24 stalwart islanders. St Moluag’s pastoral staff, a curved rod of blackthorn known as the Bachuil Mor, is still in the possession of the Livingstones of Bachuil (Clan Maclea) on the Isle of Lismore. I walked past St Moluag’s Cathedral a couple of years ago, on our way back from Castle Coeffin. However, we were in a bit of a rush to catch the ferry back, so I didn’t linger in the church and I didn’t walk around the graveyard, although I’d love to have found the ancient font. 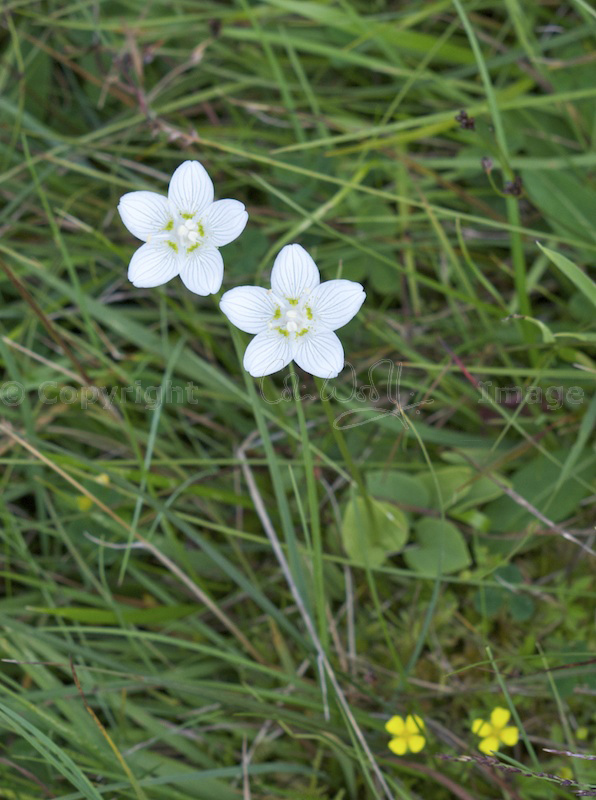 Lismore is the most beautiful island, with a profusion of wild flowers in the roadside verges and only a few cars on its roads. Getting there is fun, too, especially if you take the little passenger ferry from Port Appin. Nothing ever changes…..a race to secure a so called prize! I had forgotten the story…a nice reminder. Like you never had quite enough time to fully explore Lismore…..that is just an excuse to go back again! That is so unlike any cathedral I have ever seen! I also had no idea what constituted a cathedral. Just some vague idea it had something to do with size. 🙂 St. Moluag really wanted that Island! I’m glad St Columba allowed his device, and really like your idea of a miracle. Good to see the competition didn’t create any hard feelings. Have the archaeologists done any digging on Lismore? Surely there most be something to find around the cathedral or the mound. I’ll look forward to seeing that baptismal font. I know, it’s really small! But ‘cathedral’ (which I only found out recently) comes from the Latin ‘cathedra’ which literally means ‘a chair with armrests’: a cathedral is a church containing the seat on which the bishop was enthroned. They have excavated part of the nave of the church and found evidence of an earlier chapel in the NE of the building. But I do not know the extent of any other excavations. You’re walking on history in Lismore, pretty much everywhere! I think anywhere would be pretty safe! We were just walking up into the woods at the back the other day, looking at some of the verges that have been eroded by all the rain, and wondering if any gold hoards were in there! It’s amazing what still turns up, despite all the centuries of cultivation. That’s interesting, Jo. The boat-race-and-fingers legend has a parallel in Northern Ireland with the Red Hand of Ulster heraldic emblem, which survives to this day. In ancient times, Ulster was without a king. So the contenders had a boat race, and guess what. An enterprising contestant chopped his hand off and threw it onto the beach to claim the throne for himself. Sounds a bit drastic for my liking, but times were tough. Can’t remember where I read that originally, but Wikipedia throws some light on it. That is very interesting, Alen, I hadn’t heard that story! And there is yet another variant, on reading that link, that Niall of the Nine Hostages chopped off his own hand to win the kingdom of the Ui Neill Clan from his brother. I can’t see quite so much logic in that. The ‘red hand’ has more of a ring to it than the ‘red finger’, although I’m not saying I’m in favour of either. Certainly makes you wonder where the first idea came from. They were a barbarous lot. Choosing straws possibly never occurred to them, more’s the pity. Thank you for the link! I had never even heard of the Red Hand of Ulster. PS: I have a feeling the MacLea clan are somehow descended from the Ui Neills. There may be a link there! I like the idea of choosing straws. Much more civilised. 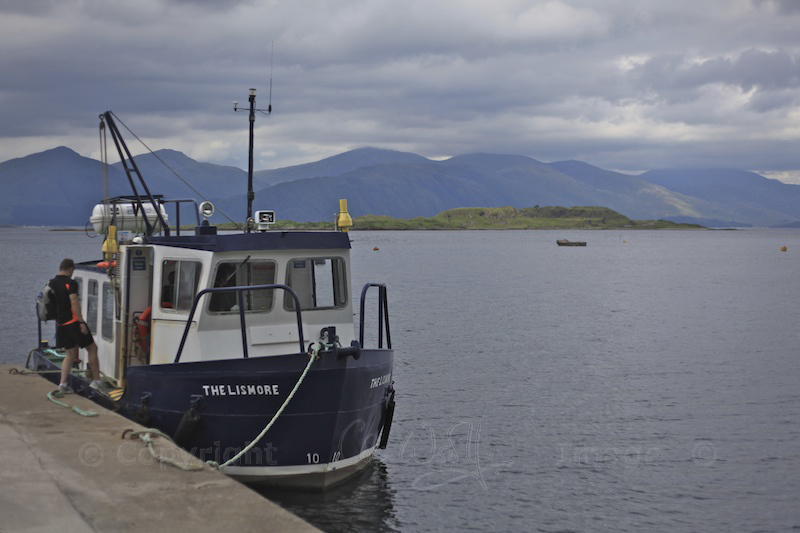 I hadn’t heard of Lismore before now, it looks like a beautiful island! Thank you, Andy! I love these little churches and chapels too, they have such a peaceful feeling about them. You would love Lismore. Easy to get to from Oban or Port Appin. The kind of island you want to explore at a walking pace! That does seem rather extreme on the finger front, but I like your idea of St Columba joining the bits back together. I’ve never been to Lismore but I remember reading about it on your blog before and thought it sounded lovely. I very much like the look of that church. Beautiful photos. I think so too, Lorna! Good that Columba was on hand, as it were (sorry!) I can’t wait to go back to Lismore – it’s very beautiful. I was on Lismore last Monday. Came to St Moluag’s Kirk. The gardener was cutting the grass for a funeral later in the week. I asked him if he knew anything about the font. He shook his head not to express ignorance of it’s existence but annoyance at those who want it to be re-located. He said so in no uncertain, and ever-so-slightly coarse, terms. But he only had a vague idea it was built into a wall somewhere. I hunted around and gave up. But once onto the main road I saw it built into the garden wall just to the west of the graveyard wall. It is of pale stone perhaps 60cm in diameter with the drain in the centre and four recessed hemispheres. Can I post a photograph, I wonder? How very interesting! Thank you for telling me about this. It sounds as if I must have walked past it myself, but at the time I didn’t know it was there! You can’t post a pic in a comment, but you’re welcome to email me at jo(at)madwolf.co.uk Thanks again!